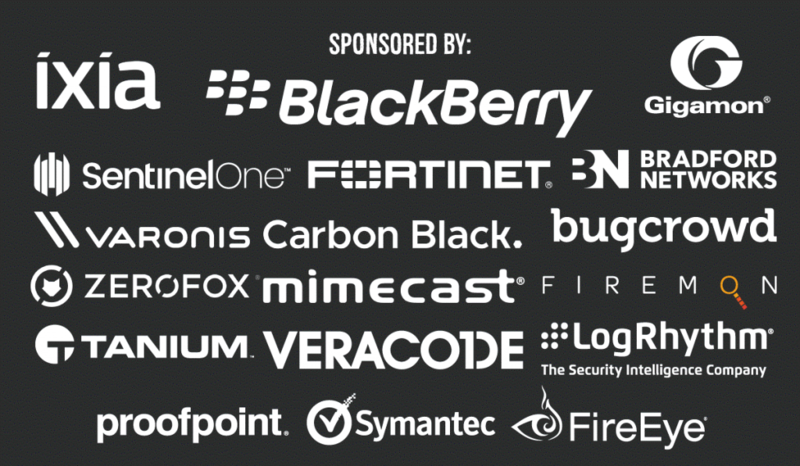 In a few days over 100 cybersecurity professionals from around Canada will be together for the 4th annual Camp Secure Sense. Camp Secure Sense is our 2-day, 1-night security conference. Supported by our best-of-breed security partners, Camp offers guests’ today’s most relevant technologies, thought leadership seminars, and meaningful networking time. By attending camp, we hope our participants develop a fresh perspective on the future of cybersecurity while networking with other professionals. We do this by ensuring that sessions are not sales pitches; rather, they discuss thought leadership, the future of the industry and insights that cybersecurity professionals need to know about. Yet, we also realize that professional connections are best made in an informal setting. With this in mind, we have a host of informal activities including, a trip to Gretzky’s Winery & Distillery, a Camp Bash, and other things you’ll have to find out by attending! Find out more about Camp Secure Sense here.